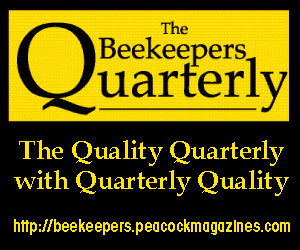 I have to credit one of our most impressive new(-ish)bees, Ted Mcginn, for first asking this question of our government bee-regulating person: “What about the Zika virus and the plans for mosquito spraying downtown this year?” The virus has resulted in alarming birth defects and is carried by the Aedes aegypti mosquito, which is also associated with dengue and yellow fever. 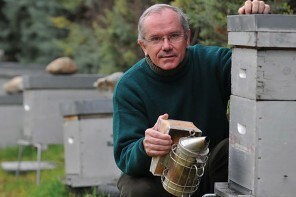 But it will come as no surprise that spraying for mosquitoes is not neutral for bees. 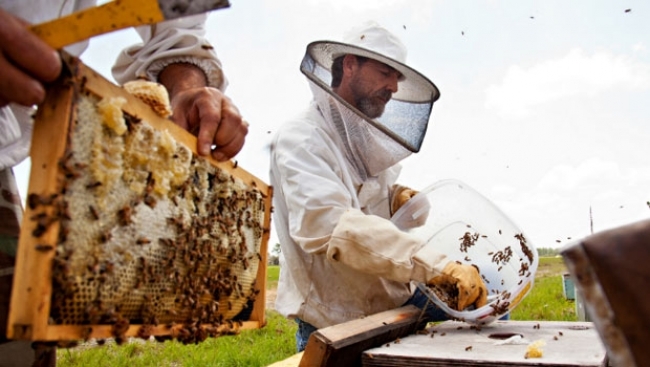 According to the North Carolina State University Department of Entomology, “Problems may arise if these insecticides come into contact with honey bees. Honey bees are susceptible to many insecticides, and in fact pesticides are a major cause of honey bee deaths.” Some compounds create fewer problems than others: NCSU says “Sumithrin (Anvil) is relatively safe.” But there are lots of other things to know, such as what kind of application (aerial or ground), what formulation (dusts or sprays) and what time of day or temperature they are applied. Though this town (with all the diplomatic, international development, ethnic, and even intelligence communities jetting all over the place) is absolutely going to be ground zero for serious mosquito abatement, it is likely that every city with a bug control budget will be upping the ante this year. What do you know about local plans? Who can you talk to about it? 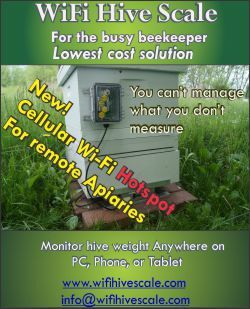 How will you protect your bees with the information you manage to get? But wait! There’s more! Government officials are not the only folks who are going to want to take action to protect vulnerable people: this is going to be a banner year for every pest control business in town, especially the ones that already advertise mosquito control, and if you have a pregnant neighbor, “Just say no” may not be persuasive advice. So it might help to have some information your fellow citizens can use as well, and a relationship with them that they value enough to do so. 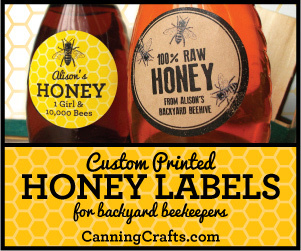 Tell them you care about their health as much as you are asking them to care about your bees. You have probably figured out that I use communication as a primary tool in solving urban beekeeping problems. In this case, the communication takes place mostly between people, not via social media. Important stuff requires real connection. 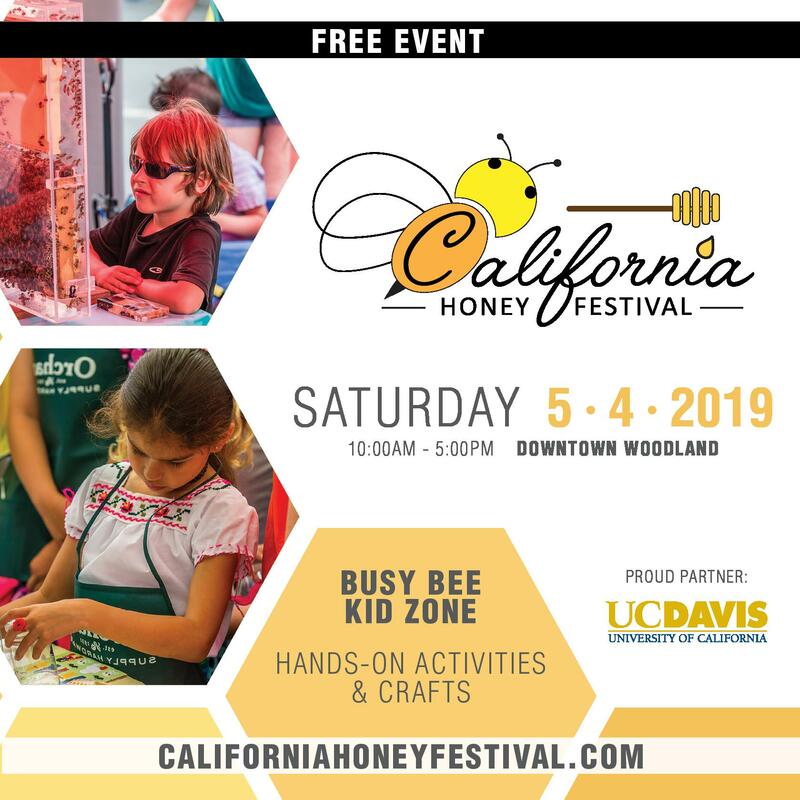 We talk with non-beekeepers about bees, we talk with other beekeepers about bee science and how to talk to the public, we talk with community organizations about how to include bees in the structure of our shared lives. 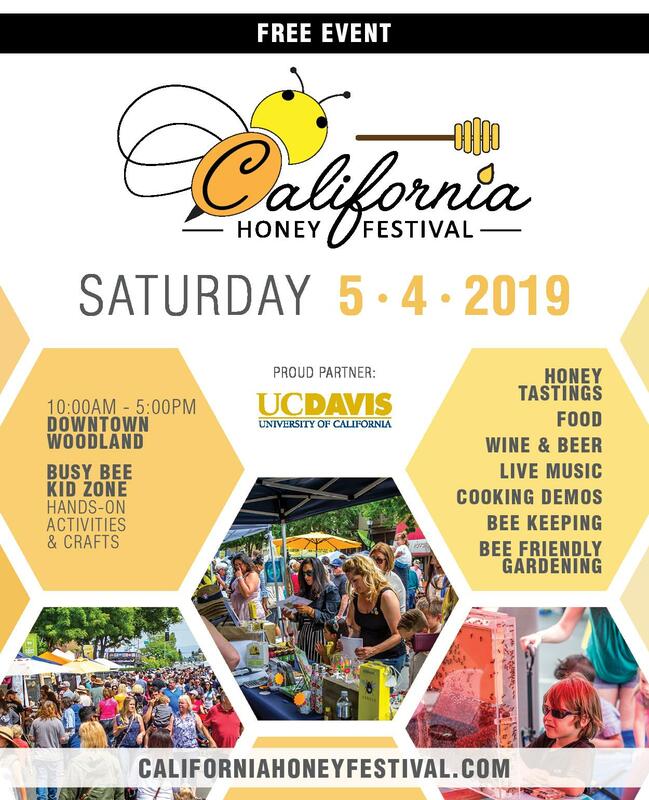 In the eyes of many, I am also a lackey: I want people to register their bees and keep them according to best management practices and the law (where the latter was not written by Alice in Wonderland, anyway). 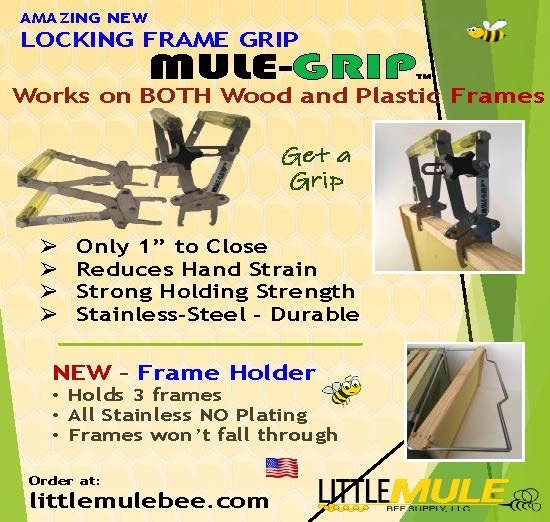 I want beekeepers to take primary responsibility for the health of their hives with an eye to the hive down the street as well, and to lose some sleep if they might be creating a nuisance condition for the non-beekeepers around them. Because of all this communication, now that we have a potential problem, I have ongoing conversations going with folks who might listen. And we need them to listen. 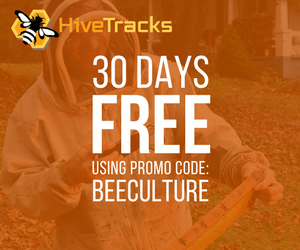 In this city, the beekeeping rules and registrations are managed by the same agency that oversees pesticide use and applicators. Right up front, our point of contact has told us that we could face fines for not registering colonies and creating a nuisance (which was not popular news), but if we are registered and our bees are harmed by an illegal application (off label, wrong time of day, etc.) 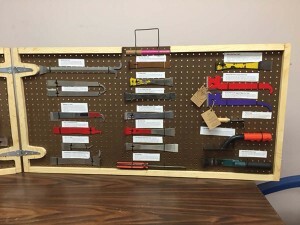 the fines on applicators run into orders of magnitude more. And the agency is very interested in hearing about such bee kills. 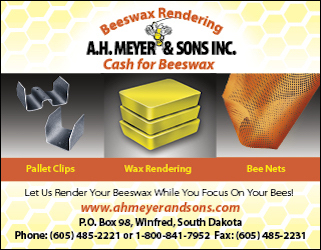 If they know where the bees are, and a public spraying is planned, they also have the opportunity to let beekeepers know and/or alter their plans with an awareness that we are there. As the former president of a nearby state association, I know that this sort of arrangement seemed like a lovely dream there. In the city, maybe more than almost anywhere else, this kind of collaboration is possible. 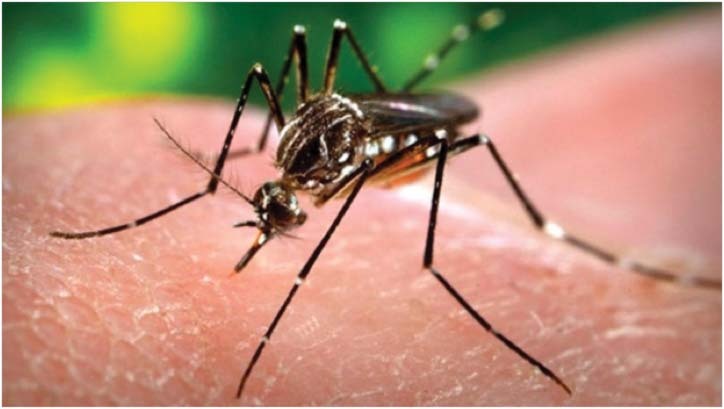 According to experts in countries that have had Zika for a long time, the whole spraying thing is a long-term losing proposition, anyway: it not only kills nearby beneficial insects, it fails to eradicate the target species as well: creating resistance. Joseph Conlon of the American Mosquito Control Association, has said “For that reason, people need to understand that chemical sprays are not the answer to Aedes aegypti.” Some point out that indoor spraying may be helpful: it collects on walls and other surfaces where mosquitoes land, poisoning them and not beneficials in the environment at large, and Zika mosquitoes also tend to collect around human habitations. But remember, local officials are going to be asked to respond quickly to something that the World Health Organization has identified as a public health emergency, and what they have at hand is sprayers and chemicals they have purchased before. Short term, the best hope might be to get them to use the lesser of all the evils at the least damaging time of day. 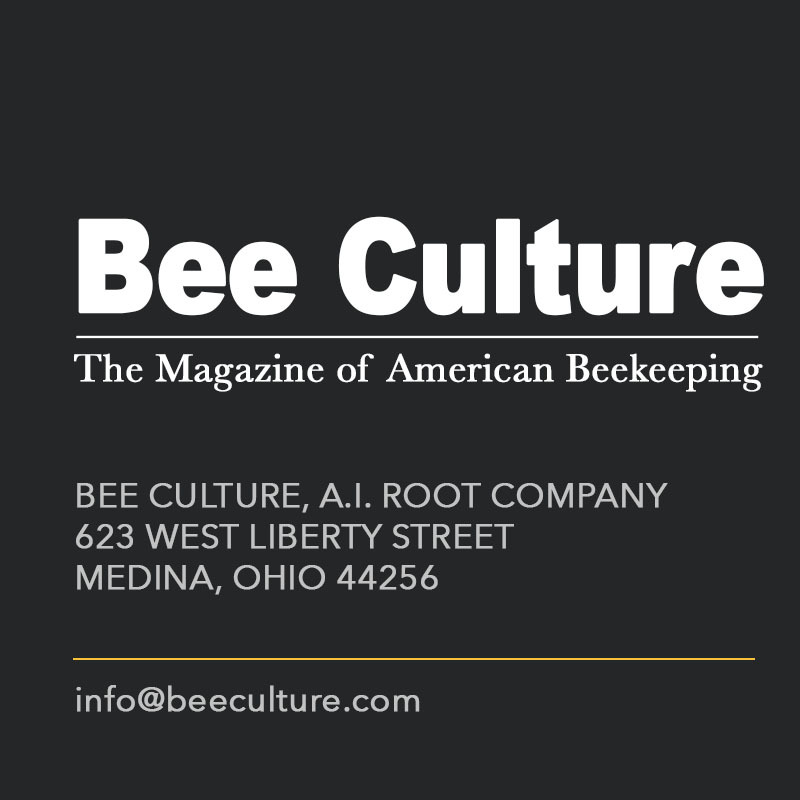 Going forward, you might start a conversation that could save bees and beneficials for years ahead. Your neighbors, however, are not bound by these choices, and that can be either scary or hopeful. The website of a local squad that targets mosquitoes says something your neighbors may not know, however: “This product is highly toxic to bees exposed to direct treatment or residues on blooming crops or weeds. 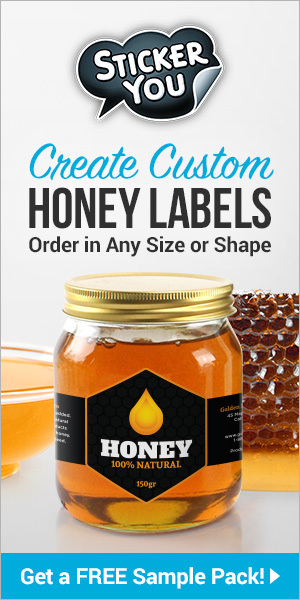 Do not apply this product or allow to drift to blooming crops if bees are visiting the treatment area.” (They also mention that it is acutely toxic to aquatic wildlife when it washes off.) If you live in downtown Washington DC, I can assure you that bees are visiting the treatment area. 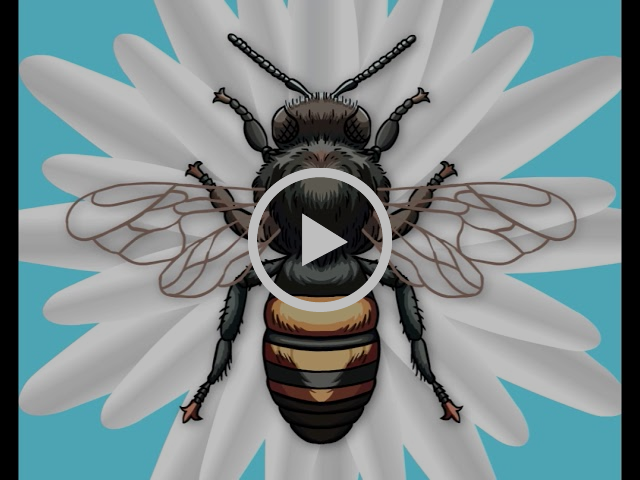 So you need to ask your neighbors for one of two things: to get this service to come when flowers are not blooming and bees are not flying, or to help you protect your bees from their application by letting you know what is happening, where and when. Frankly, I am not too hopeful that we can get through this unscathed. I have loads of other criticisms of these services, like depositing pesticides on the tops of leaves misses the bottom, where the mosquitoes hang out, and since they fly, what’s the use of spraying one yard? To cut to the chase, it would be better to encourage standing water management, mosquito dunks, and technologies that target biting insect behavior specifically through the release of CO2. Having a couple of dunks in your pocket to give away might be a nice gesture, too. My buddy Del sometimes goes around with his cordless drill, offering to poke holes in the bottom of garbage cans that collect rainwater. You get the idea. What can you do when you know sprays are coming? If you can, move those hives away, if you can’t, please close and/or cover them (some sources suggest burlap soaked in water: make sure you know where that burlap came from). If your bees have been using nearby water sources, empty them and refill after the treatment. If you are closing your bees in hot weather, try to provide internal water, and open up ventilation once any airborne chemicals are no longer present. 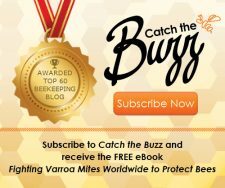 If you do have a bee kill, report it locally, and then check the Pollinator Stewardship Council web page at www.pollinatorstewardship.org for their free Quick Guide to reporting a bee kill pdf. 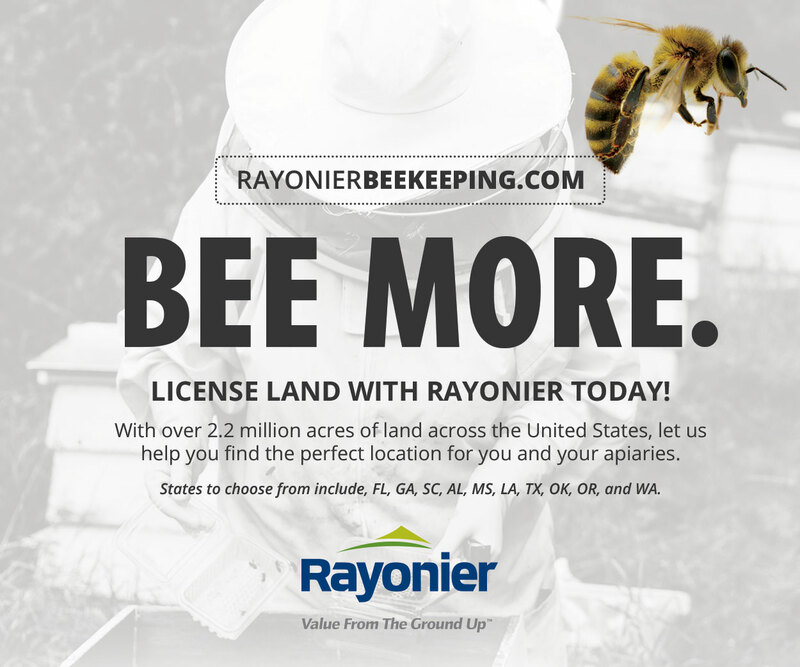 It is an invaluable listing of every state’s lead pesticide agencies, plus the Apiary Inspectors. 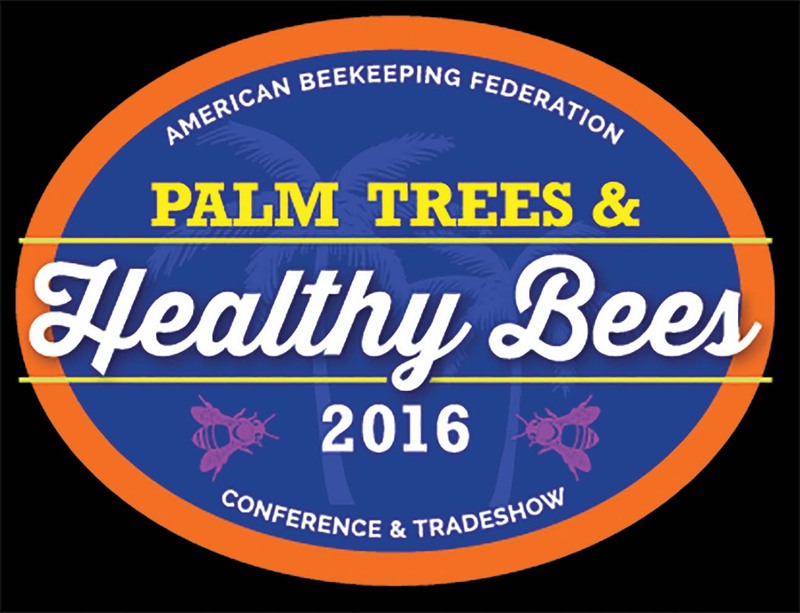 Bee Informed, EPA, and other agencies that need to, and want to know. Available is an emergency response kit if you experience a kill and contacts and instructions for an event. So here is another reason to talk to your community about bees, especially your neighbors, and to build positive, collaborative networks in cities that look out for bees and each other. You don’t get one without the other. If you have already been out there with outreach and the odd jar of honey, this might not be as hard as you think. If you have not, this is a really good reason to start.